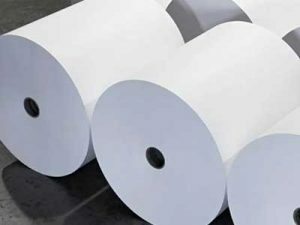 As the raw material of paper, the paper pulp can be processed into various kinds of paper, including printer paper, copy paper, writing paper, security paper, package paper, paperboard, and etc. 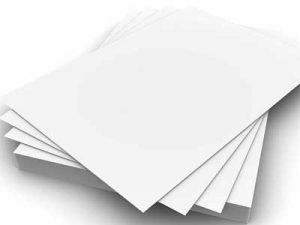 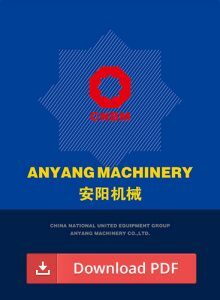 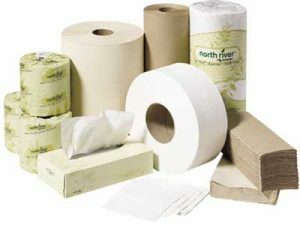 According to the use, it can be divided into packaging paper, printing paper, industrial paper, office, cultural paper, household paper and specialty paper. 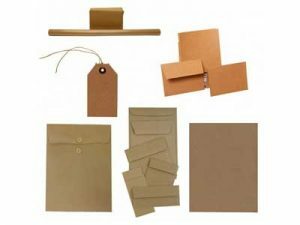 Special paper: decorative base paper, watermark paper, goffered paper, gold and silver cardboard, silurian paper, security paper.